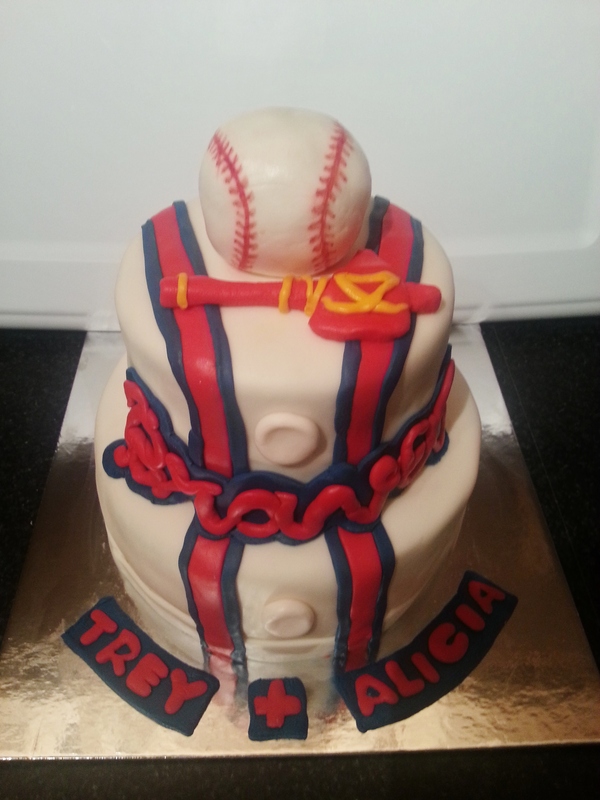 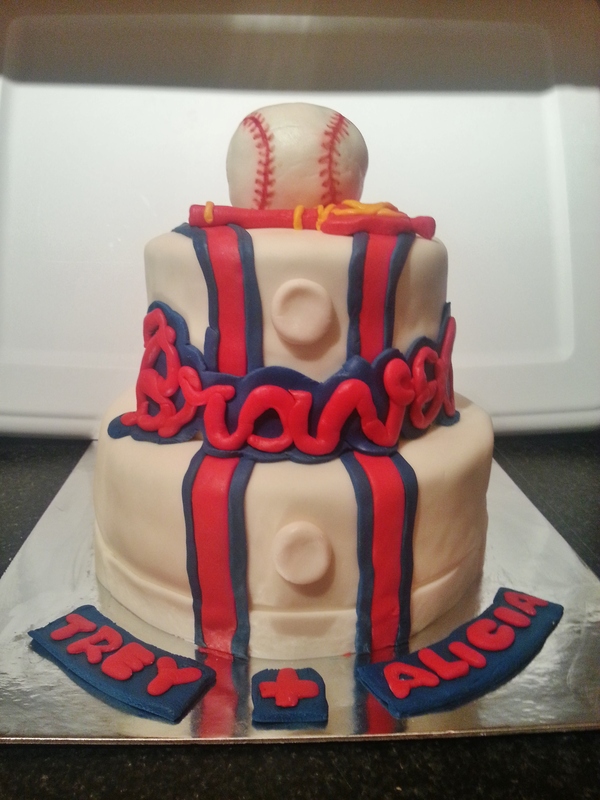 Braves grooms cake covered and decorated in homemade marshmallow fondant. 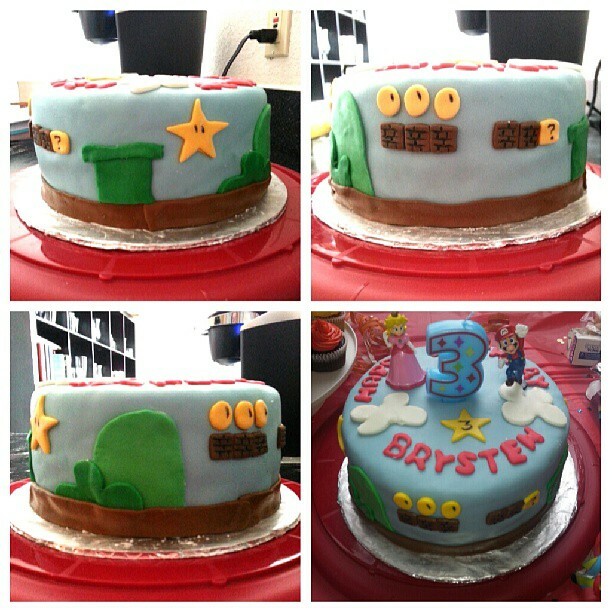 Super Mario cake for a 3rd birthday! 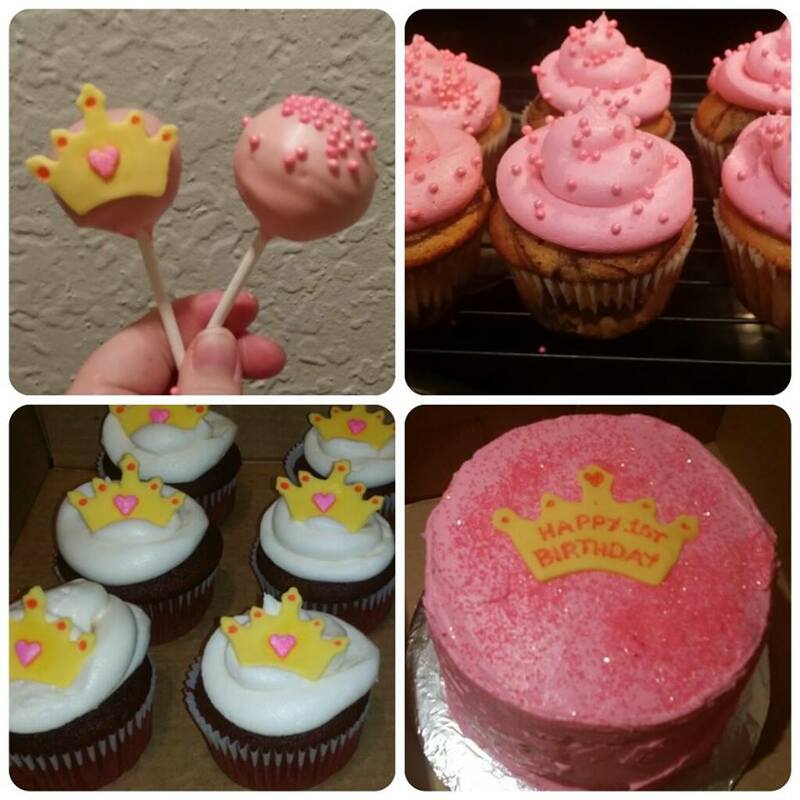 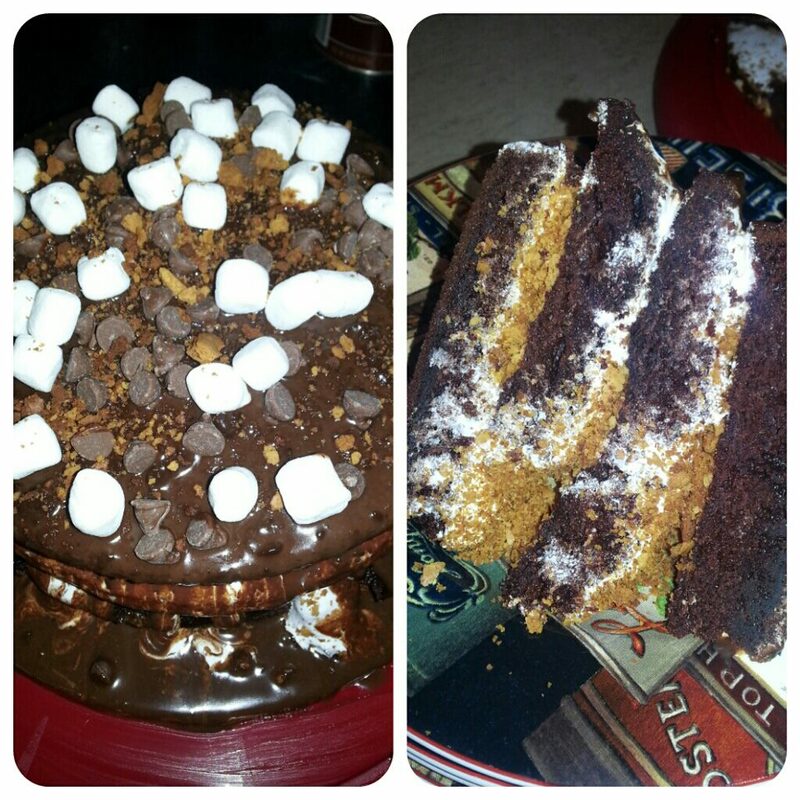 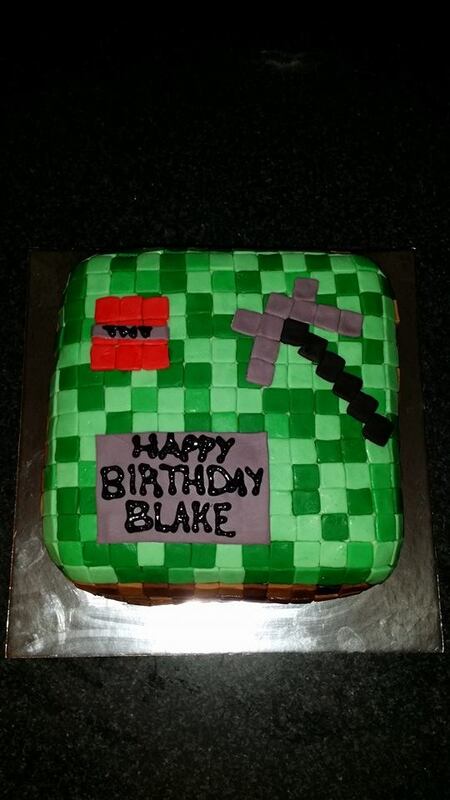 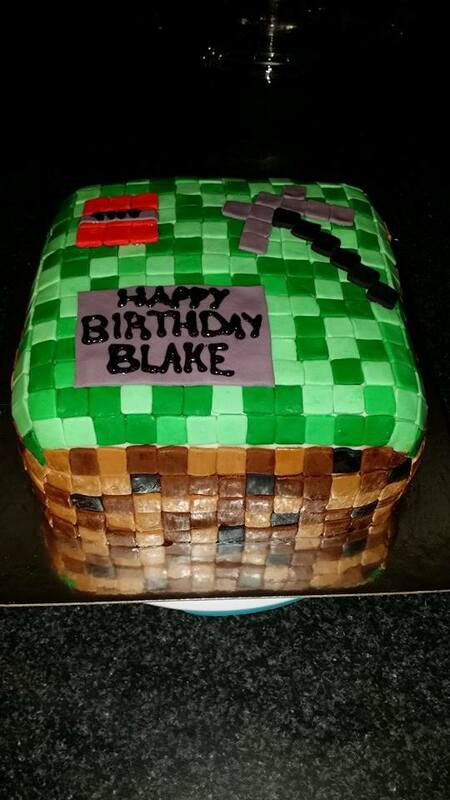 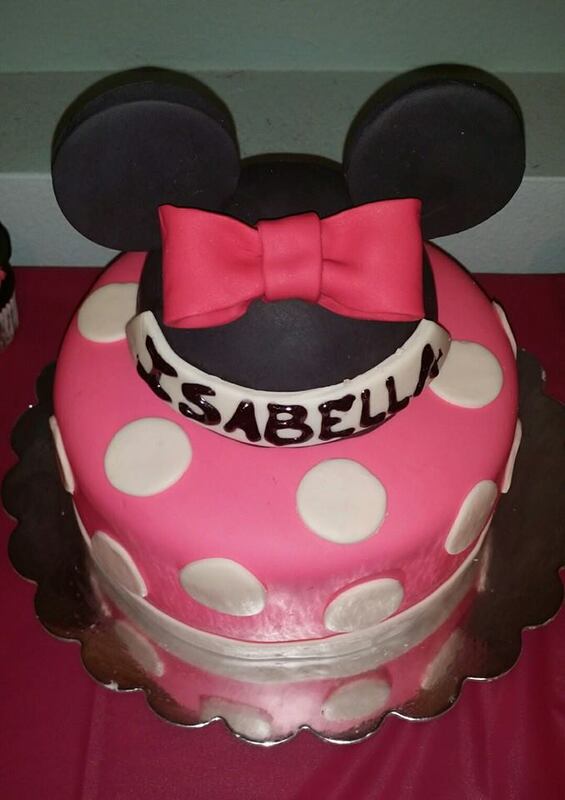 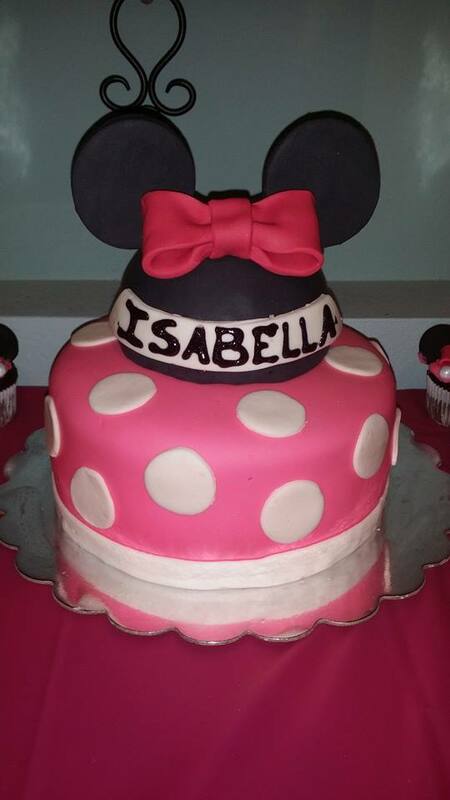 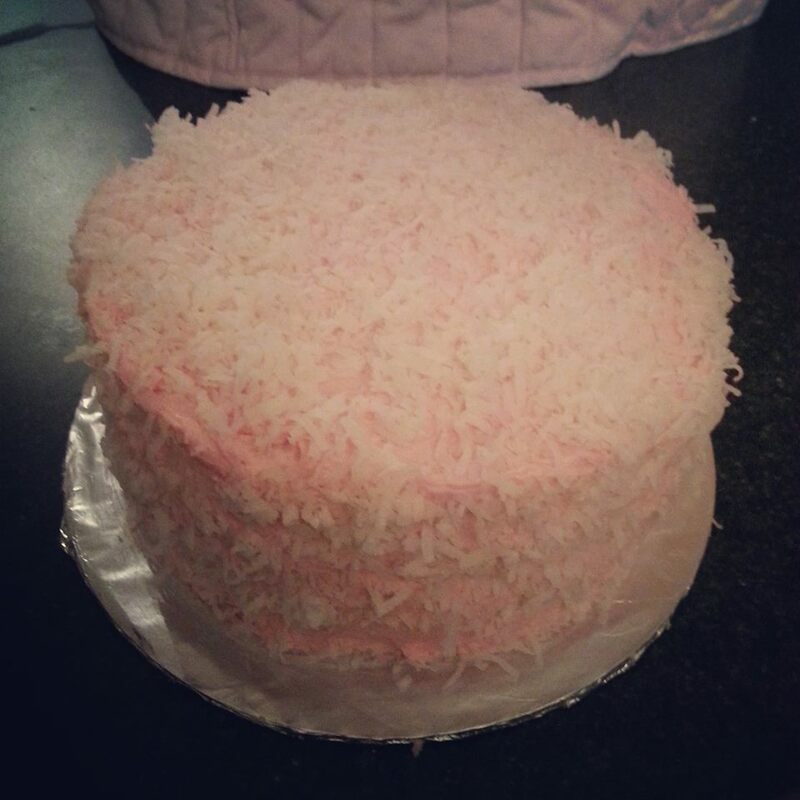 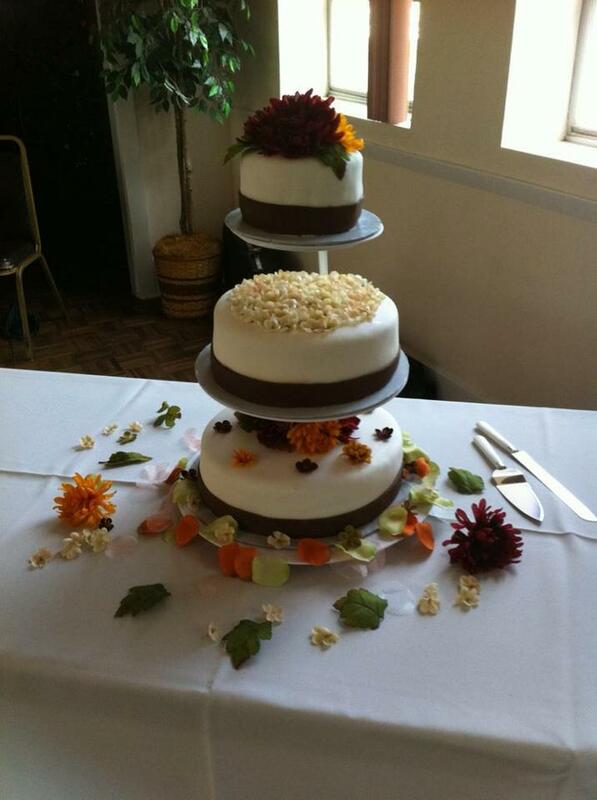 This cake is covered in homemade marshmallow fondant. 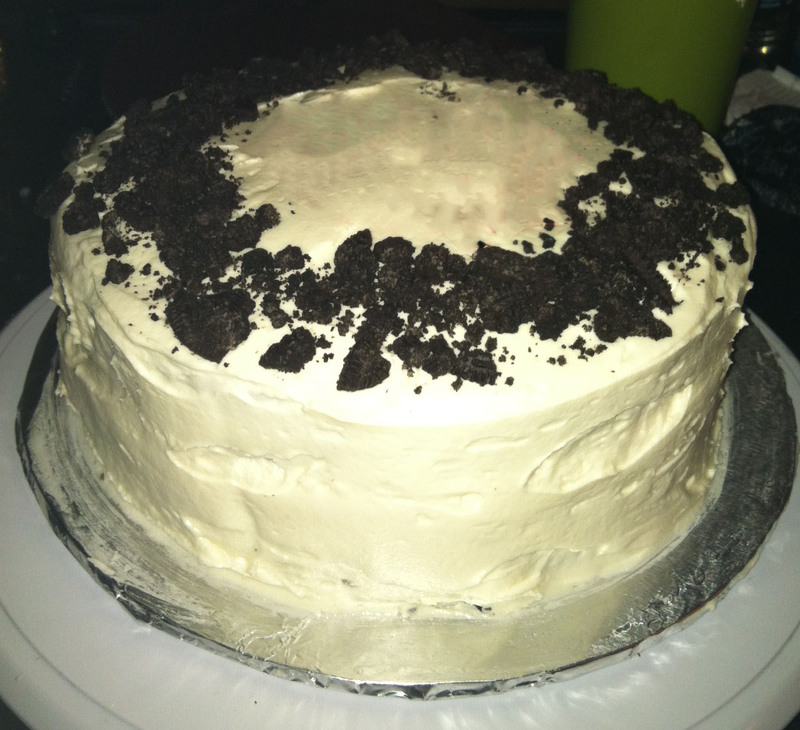 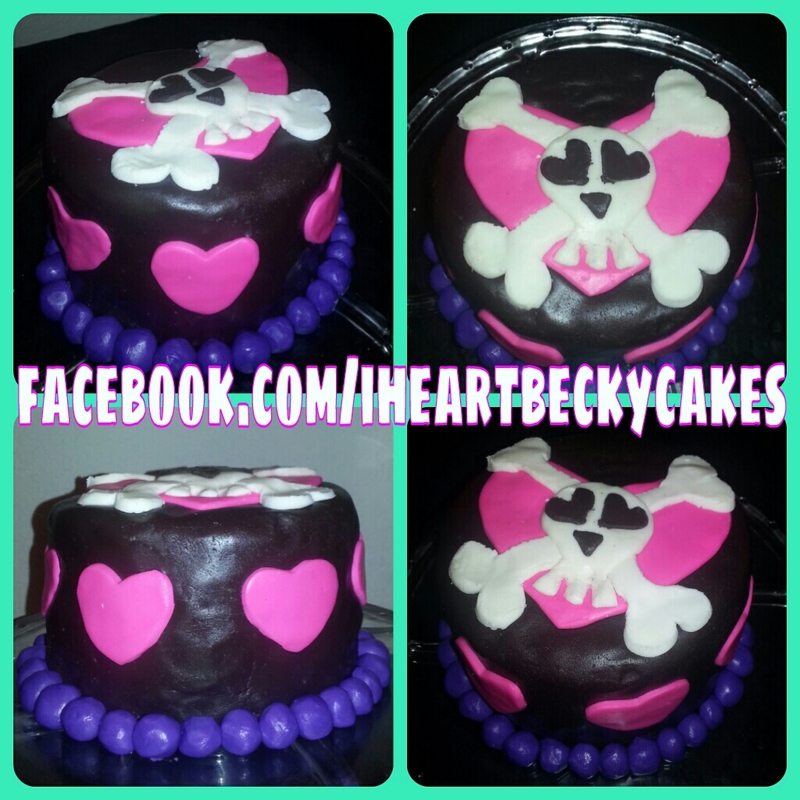 This cake was made to test on my new marshmallow fondant. 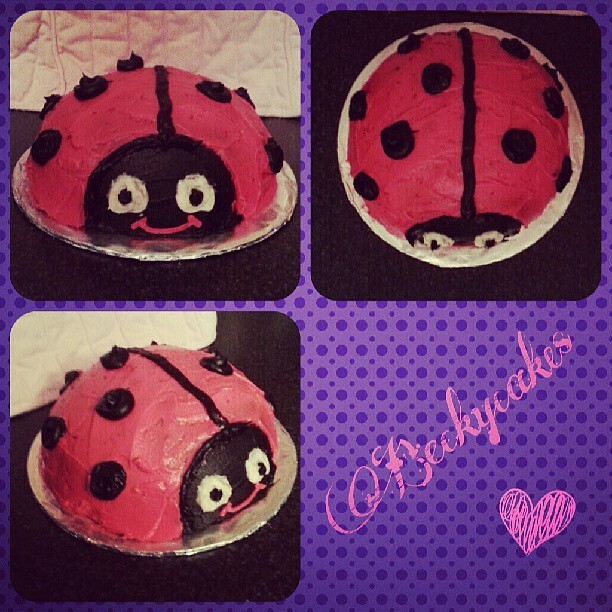 Mother’s Day ladybug cake decorated with homemade buttercream. 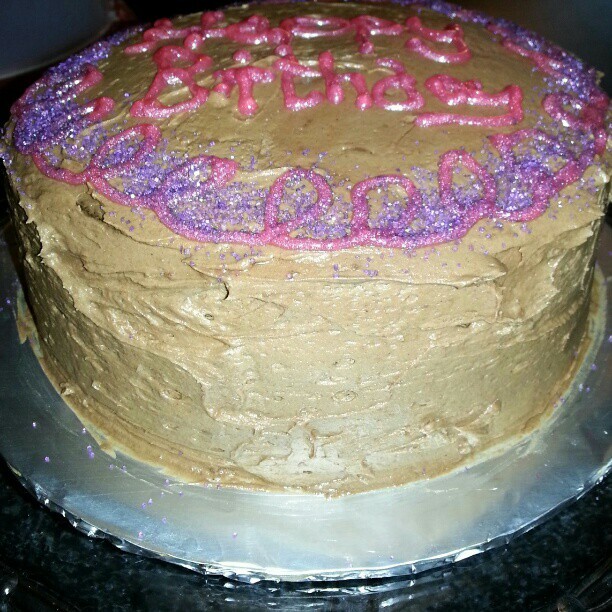 Birthday cake with chocolate buttercream.